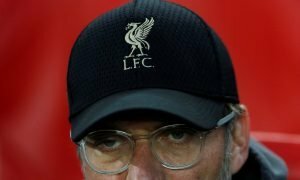 This young Premier League midfielder would be a shrewd January investment for Liverpool | The Transfer Tavern | News, breakdown and analysis on all things football! Liverpool had a superb summer transfer window and look right on course to be able to challenge Champions Manchester City for the title this time around. Jurgen Klopp’s team look to have goals in abundance in the squad, and the addition of goalkeeper Alisson has only strengthened the back line further following January’s addition of Virgil Van Dijk. 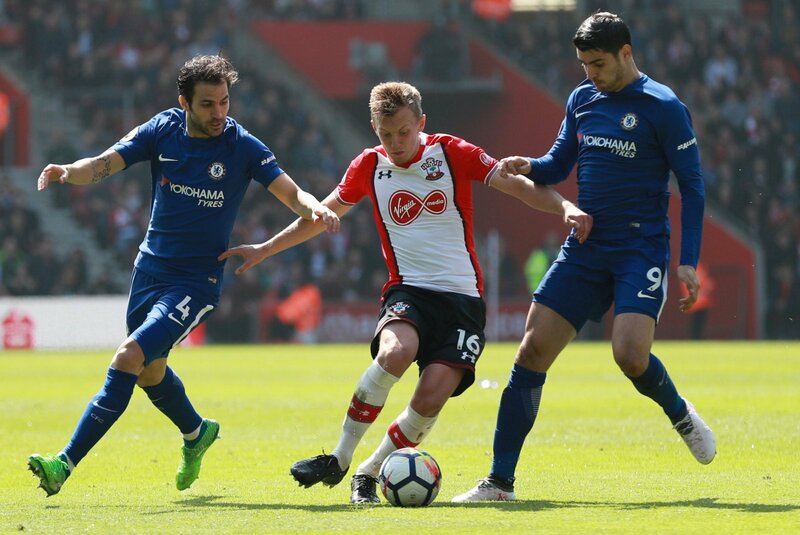 The Reds’ link with Southampton is something which seems to have worked well in the past, and that’s why we at the Transfer Tavern think that signing Southampton midfielder James Ward-Prowse would have been a shrewd move for the club. 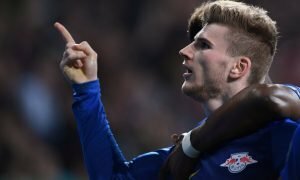 The young England man is a wonderfully talented player who can play a range of positions in the midfield, and he is a player who can indeed go on to have a career right at the top. While Liverpool have a plethora of talent in the middle of the park now with the additions of Keita and Fabinho, Ward-Prowse would be a superb long term signing for the Reds, and someone who would slot right in at Anfield, as well as helping to fill the home grown Champions League quota. In order to keep challenging, Liverpool need to keep investing, and signing a player like Ward-Prowse would be a superb move by the Anfield club. Liverpool fans, what do you think? Good signing? Let us know in the comments!